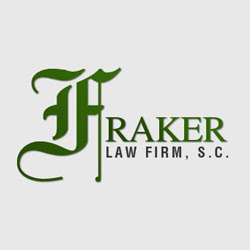 Description: Fraker Law Firm, S.C. has more than 25 years of experience in the areas of divorce and family law. Representing clients in Mequon & Thiensville, WI. Call us at 262-241-5291 for details.